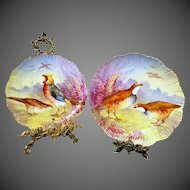 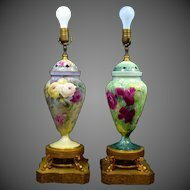 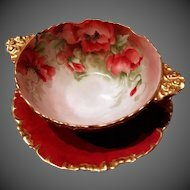 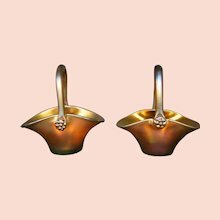 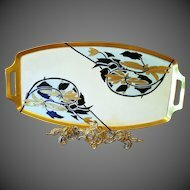 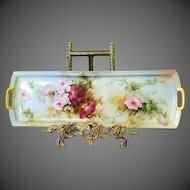 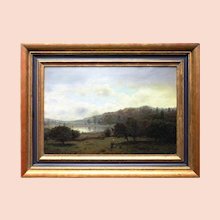 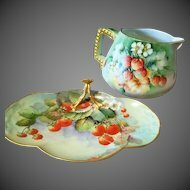 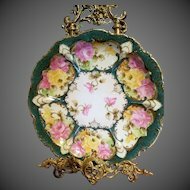 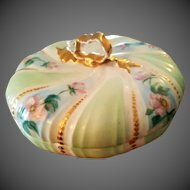 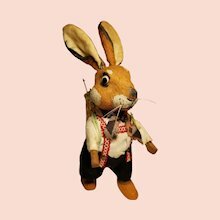 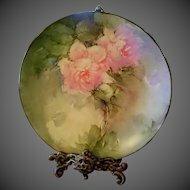 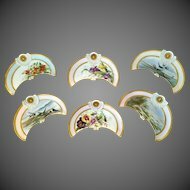 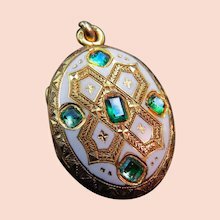 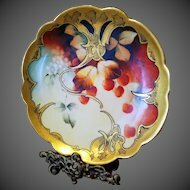 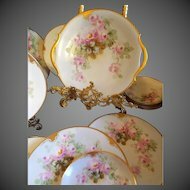 I am very proud to offer for your consideration this Rare Fabulous Stunning Piece of Art Work created by American Belleek Ceramic Art Company,Ca 1898. 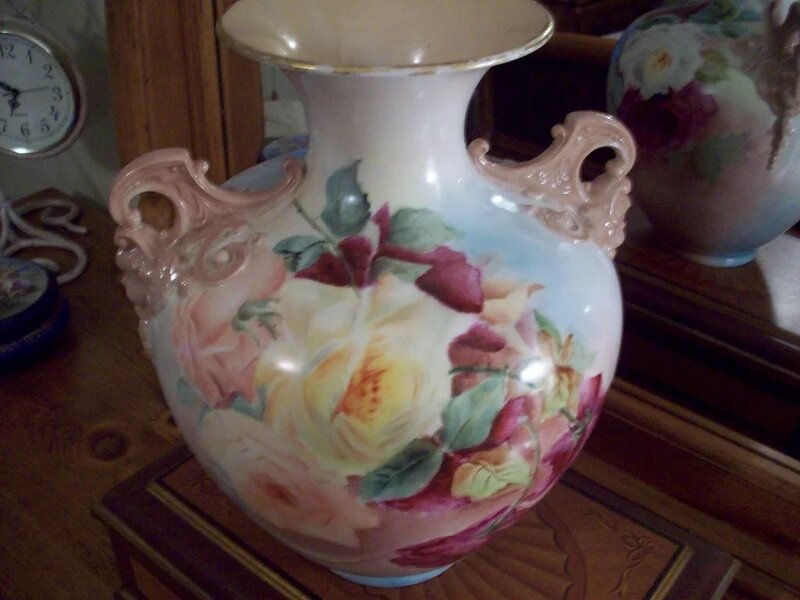 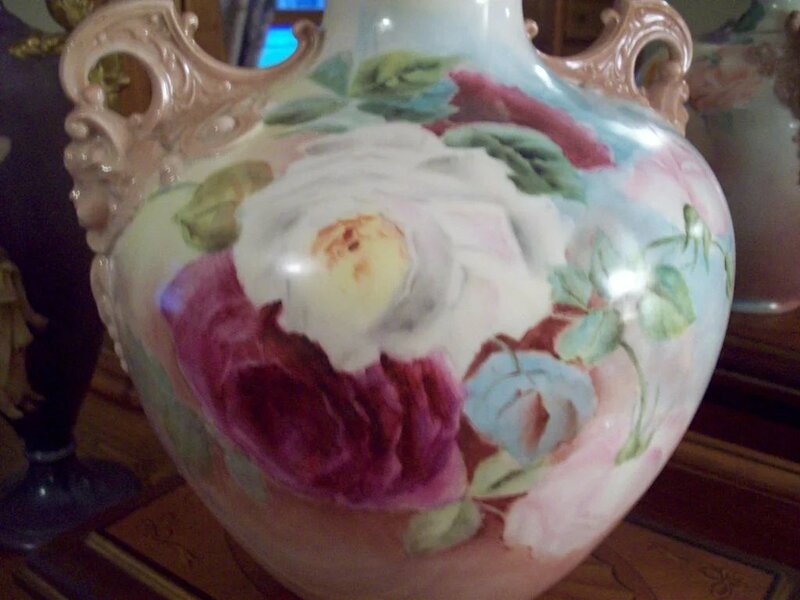 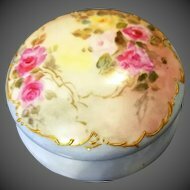 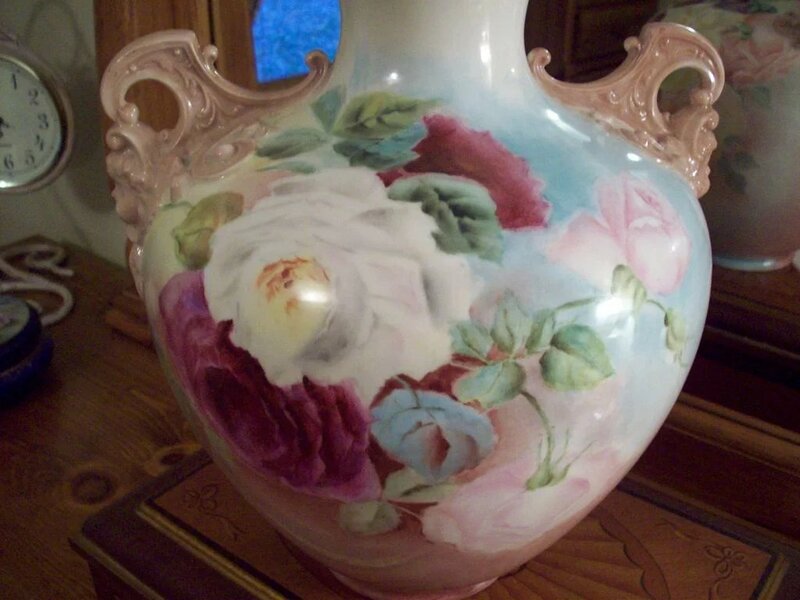 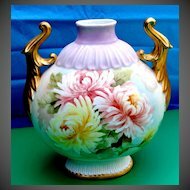 This Gorgeous Vase is professionally and skilfully hand painted with Amazing Beautiful Roses front to back. 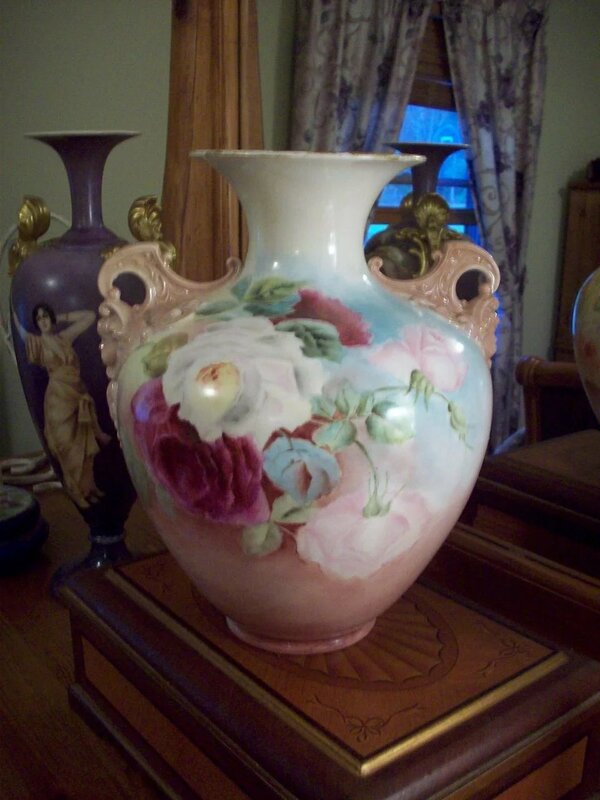 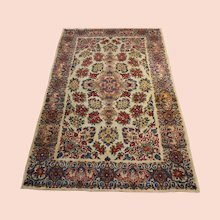 Gorgeous well known Mold with Cherub Face and Amazing Museum Quality painting make this Piece of Art look very attractive!This Stunning Piece measures 12" tall and 10" across from handle to handle.It has 30" in circumference at its widest. 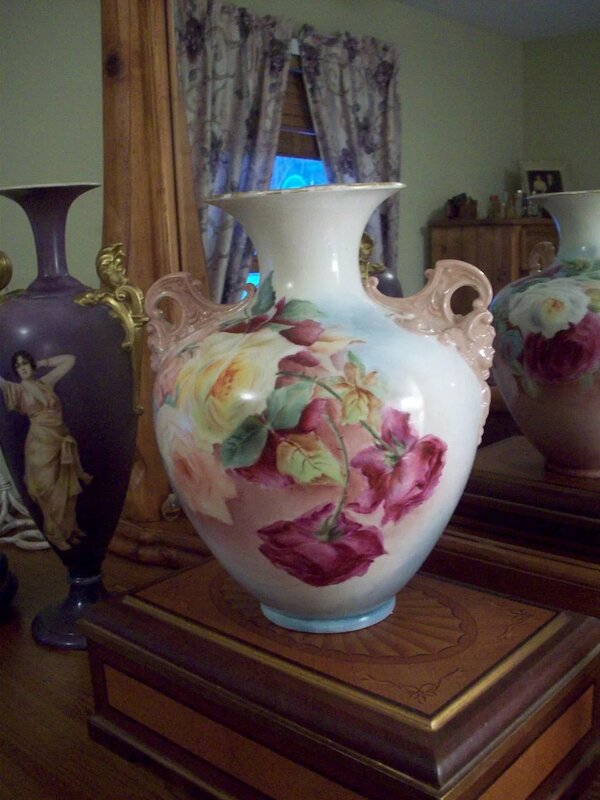 This Stunning Vase has slightly faded CAC Belleek Mark 3 in red ,Ca 1889-1896. 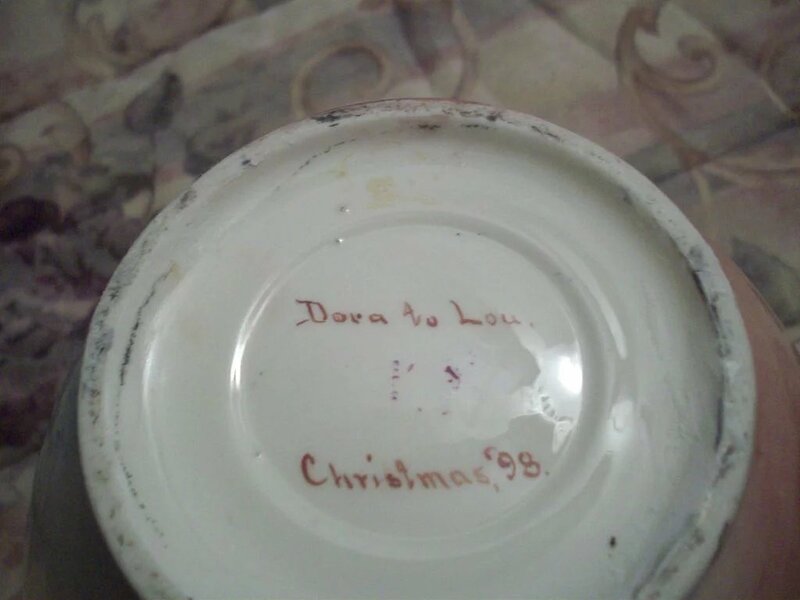 It is signed on the bottom with "Dora to Lou ,Christmas '98" . 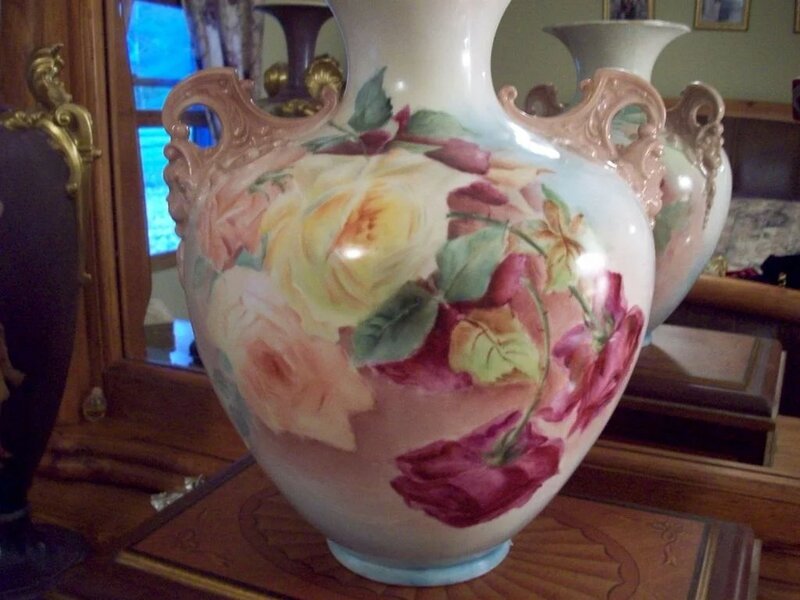 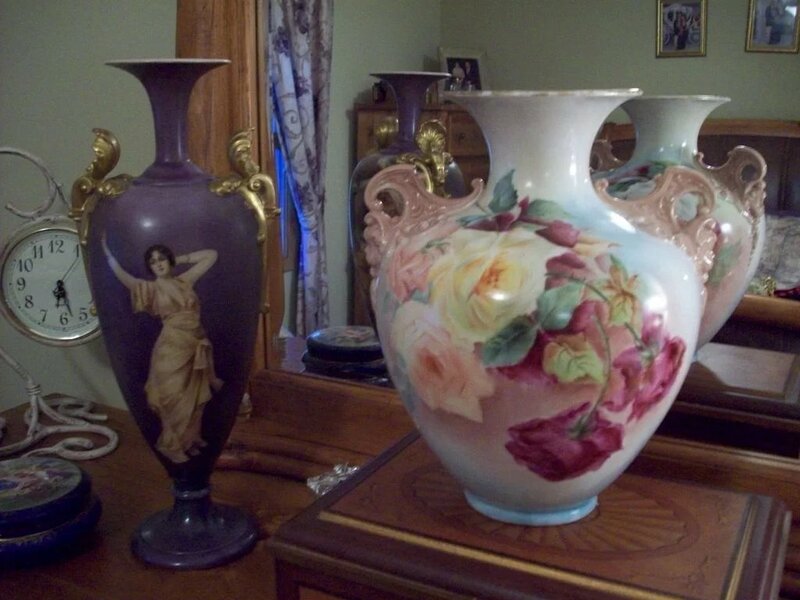 The Vase is in Excellent condition with no any damage and paint loss! 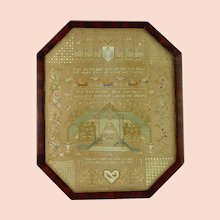 It has minor wear to the gold on the edge. 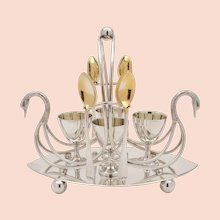 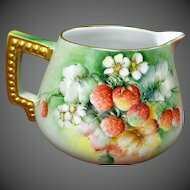 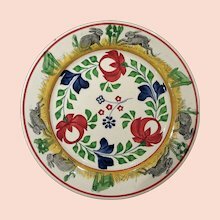 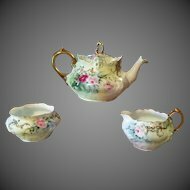 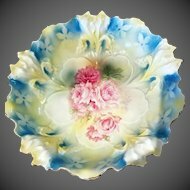 What a Great addition to your American Belleek porcelain collection !! 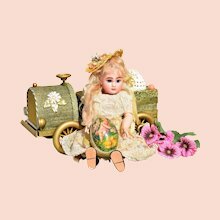 Lay away program is available.